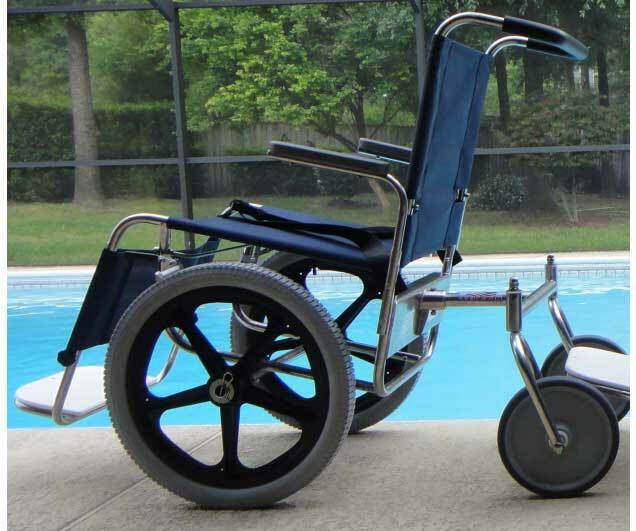 Enjoy a day at the pool with freedom and independence with the De-Bug Pool Wheelchair by Deming Designs. 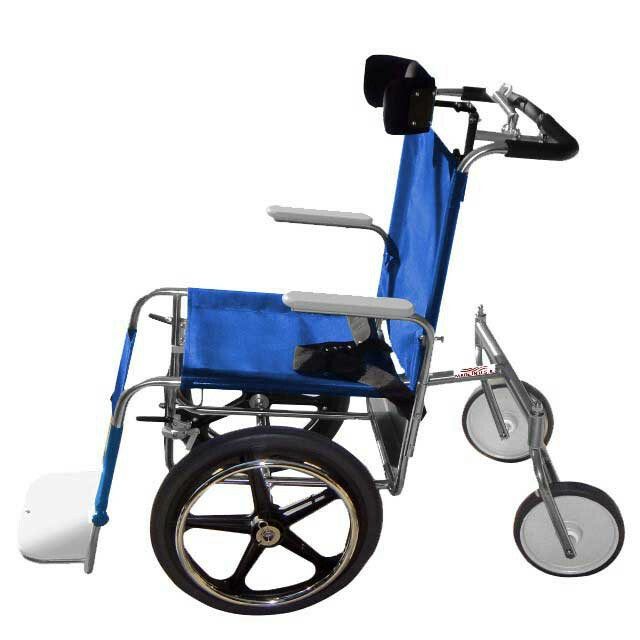 This fully submersible Pool Wheelchair Mobility Aid allows you or a loved one with a disability to soak up the sun and enjoy participating in water activities. 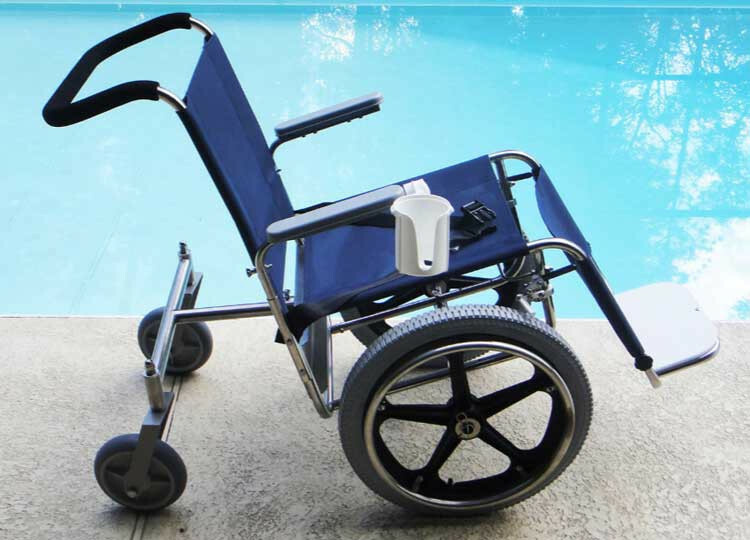 Roll into a wave pool to cool off or use the pool wheelchair to enter the pool and transfer onto a relaxing floatation device. 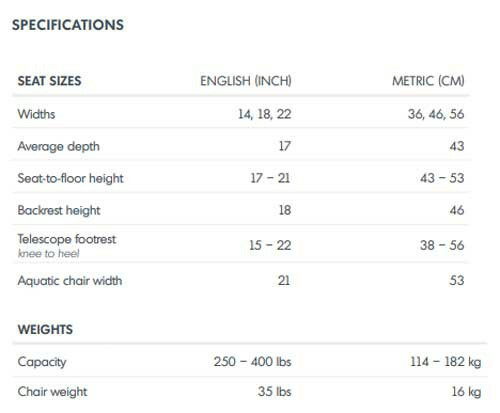 The De-Bug frame is constructed with durable #316L stainless steel tubing that's even a higher grade of stainless than standard marine grade stainless. The comfortable sling seating is made with a marine grade cloth called Phifertex, an industry-leading vinyl mesh outdoor material with a U.V. inhibitor. Phifertex is infused with Microban to give antimicrobial protection allowing the fabric to withstand the elements and prevent the growth of bacteria, mold and mildew. The Pool Wheelchair can also be used as an everyday shower chair and manual street wheelchair and can easily accessible through 36-inch doorways. 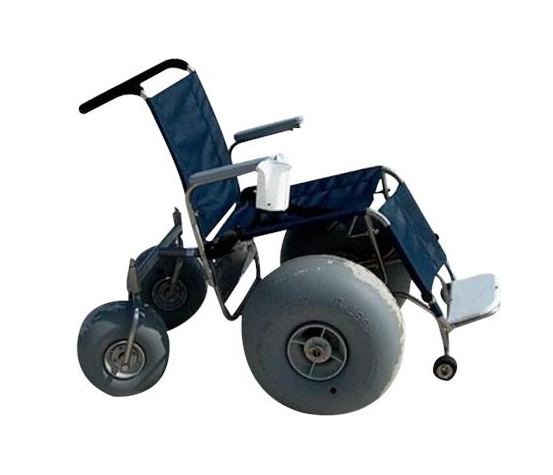 Deming Designs also manufactures the DeBug Beach WheelChair with bigger all-terrain tires that can handle rugged outdoor surfaces. 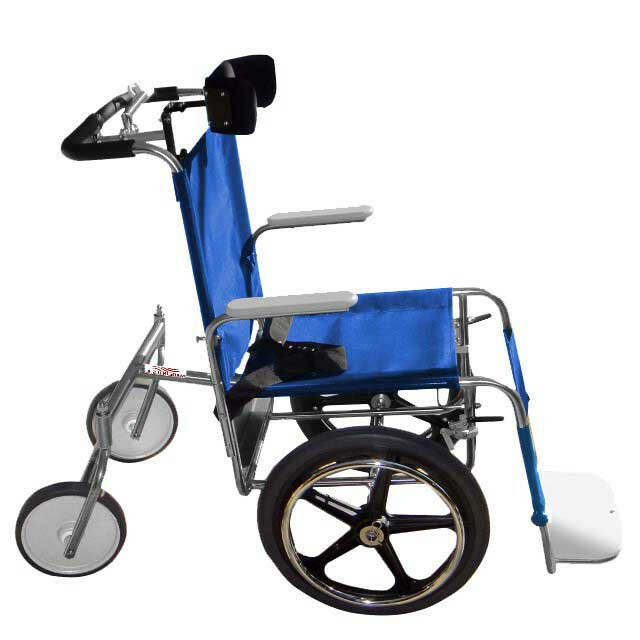 Customize your De-Bug Pool Wheelchair with additional frame color coating choices from the standard stainless. You can even make your poolside experience more relaxing by adding special seating options to recline and add accessories like an umbrella and drink holder to keep you cool and comfortable. 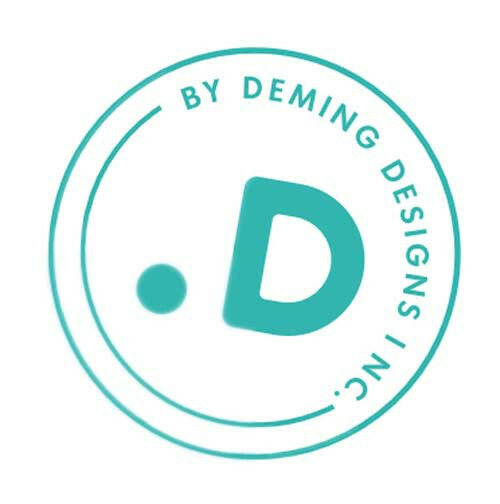 Deming Designs even has an optional fishing pole holder for the fishermen at heart. Note: Some orders may experience a delay in shipping for some custom items. Alaska and Hawaii subject to additional freight charges.